Many music studies focus on school-aged children and music. 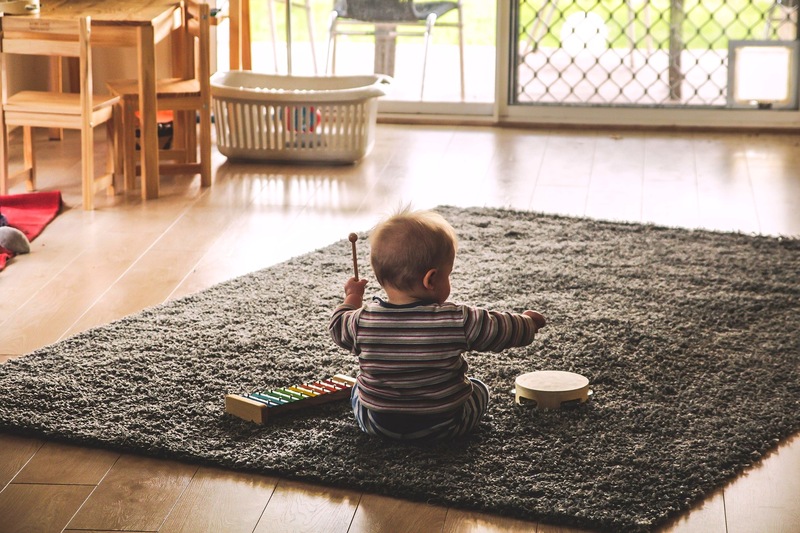 McMaster University did a study to see how music effects babies developmentally. There is a difference between passively listening to music and participating in music activities. Wee Music Studio Classes in Troy, Ohio are for children ages 0-36 months. During the classes, parents are actively making music and are encouraged to continue with the activities at home to foster their child’s musical development.